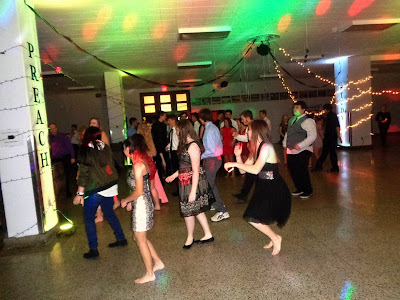 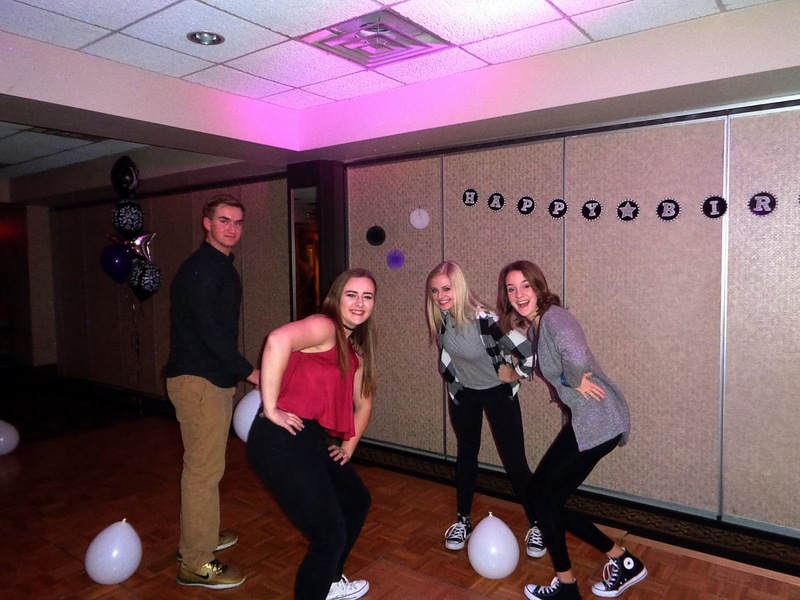 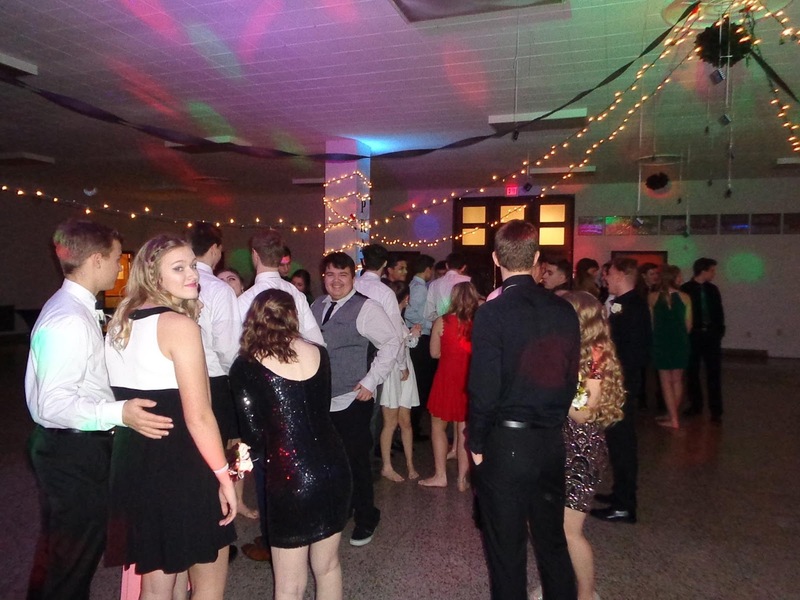 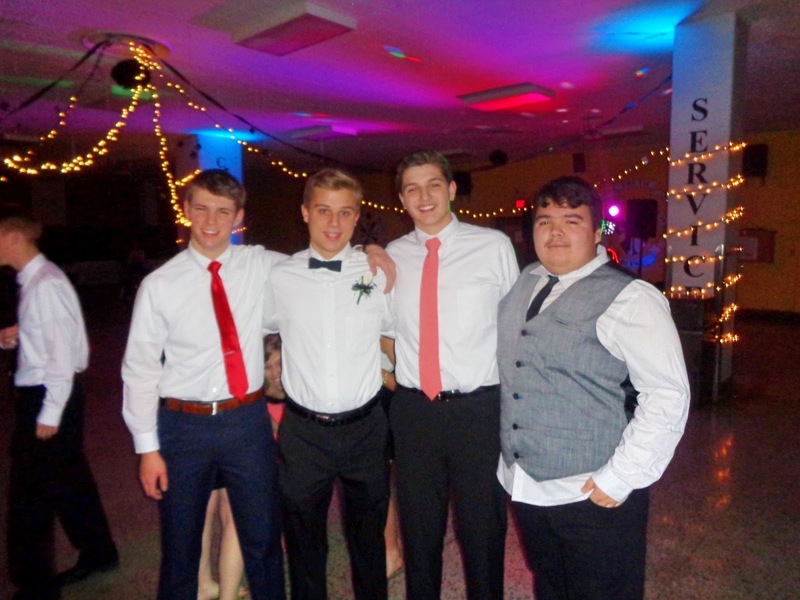 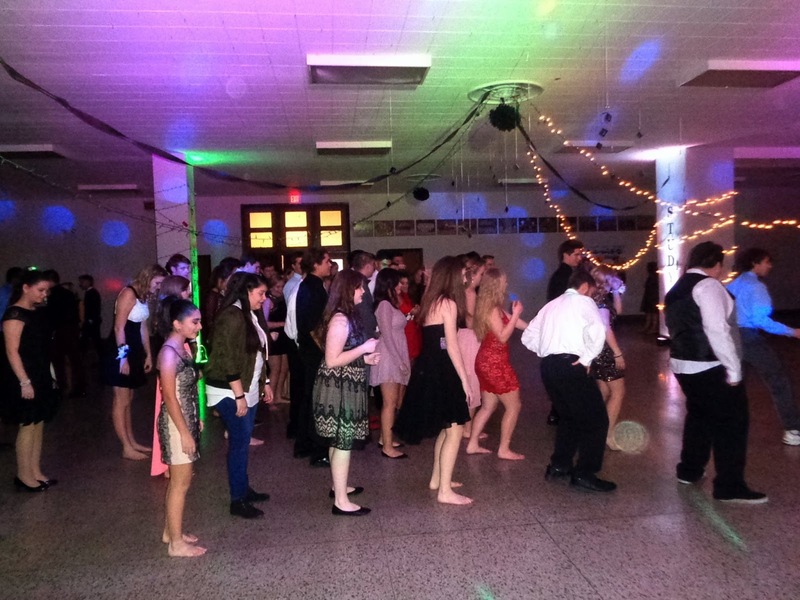 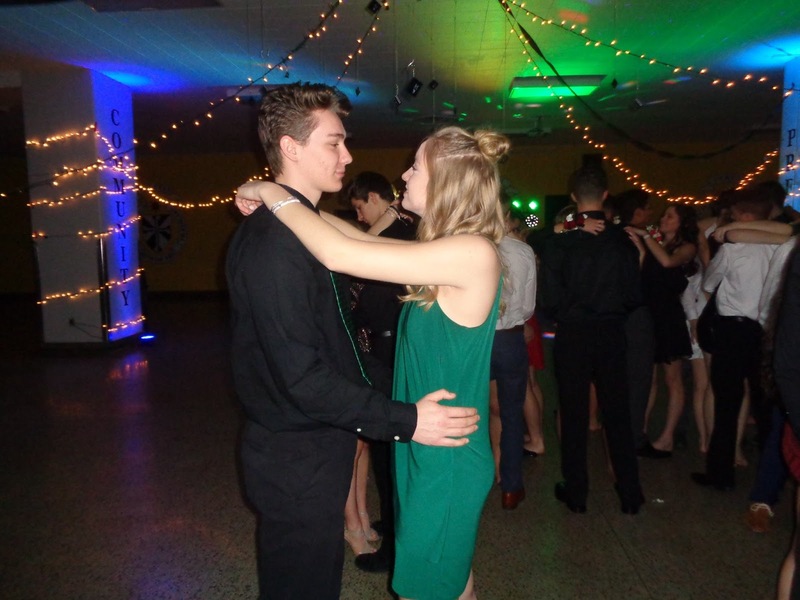 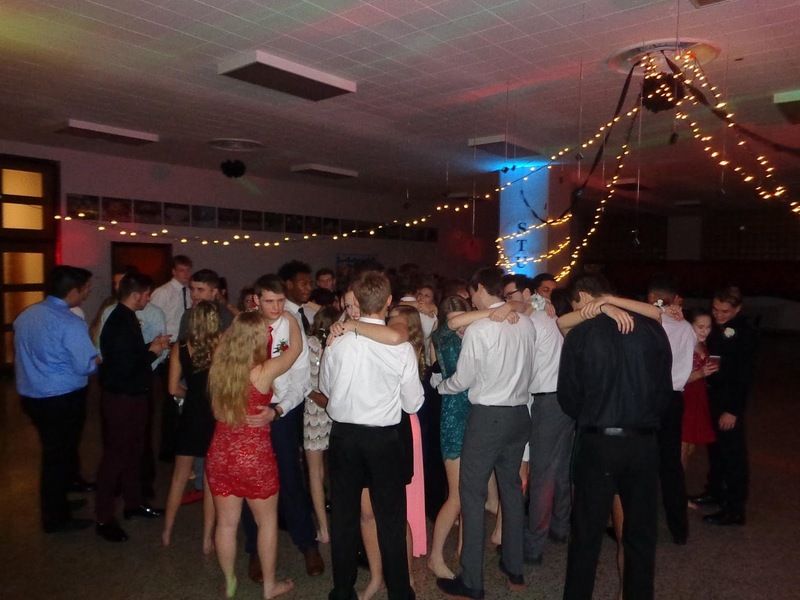 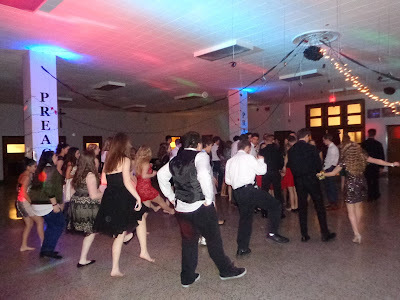 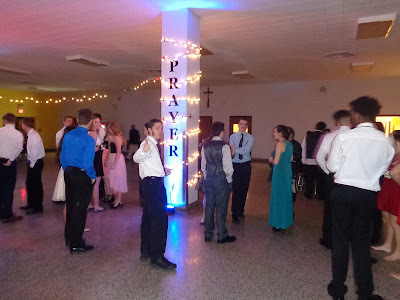 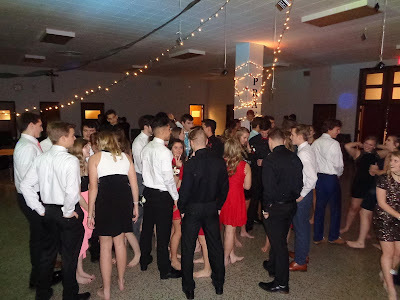 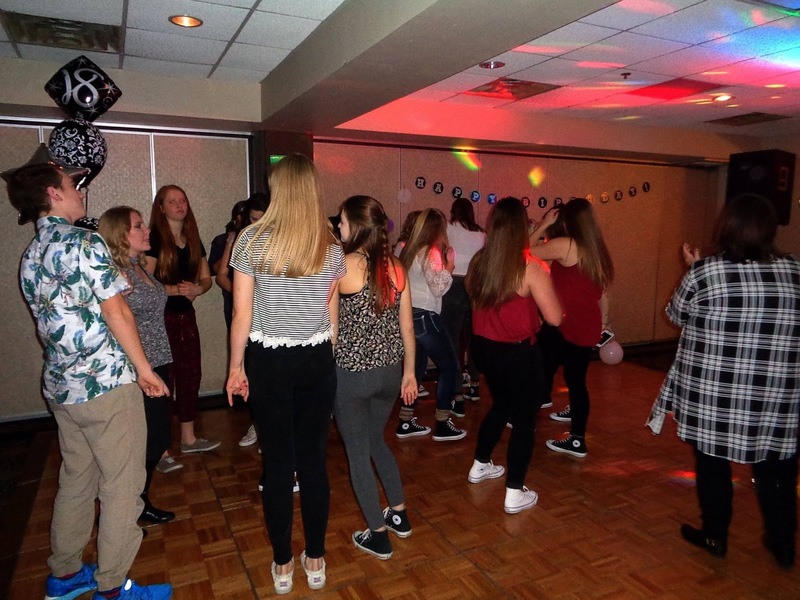 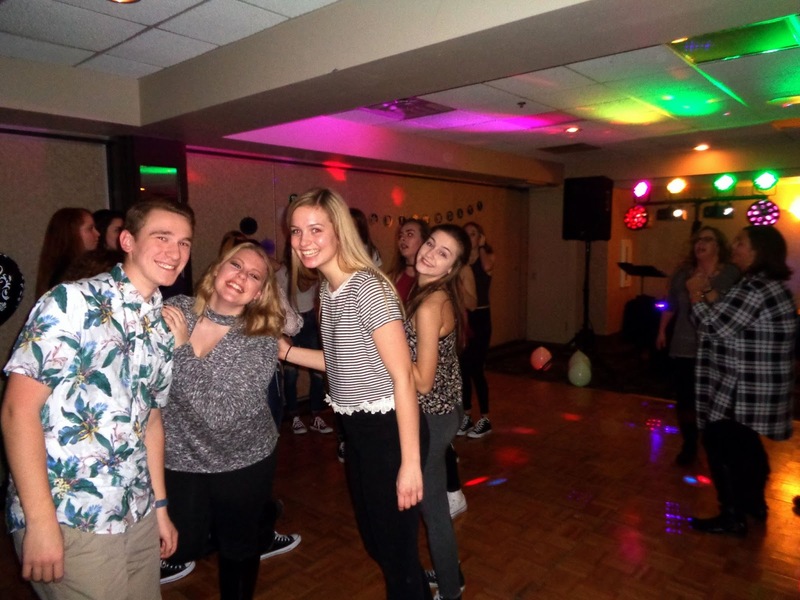 St. Catherine’s High School celebrated their 2017 winter formal, and SSE was there for all the excitement! 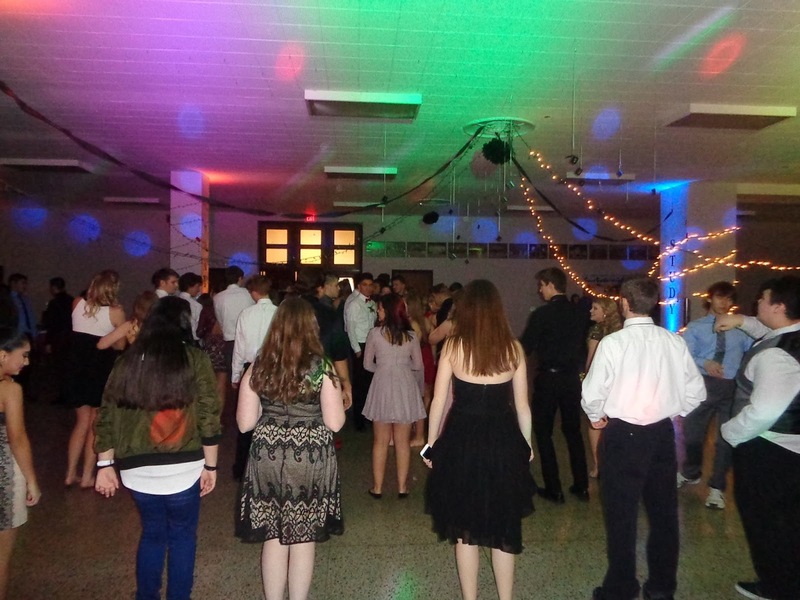 This year’s theme was “Bright Lights, Big City” and we were decked out in style for the occasion! 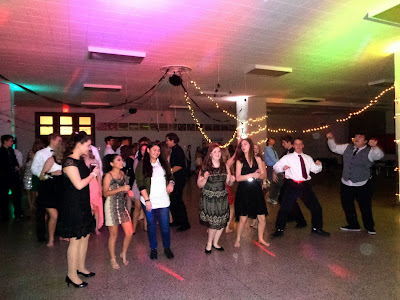 The students, parents, and faculty were a pleasure to work with, and a great time was had by all. What a night! 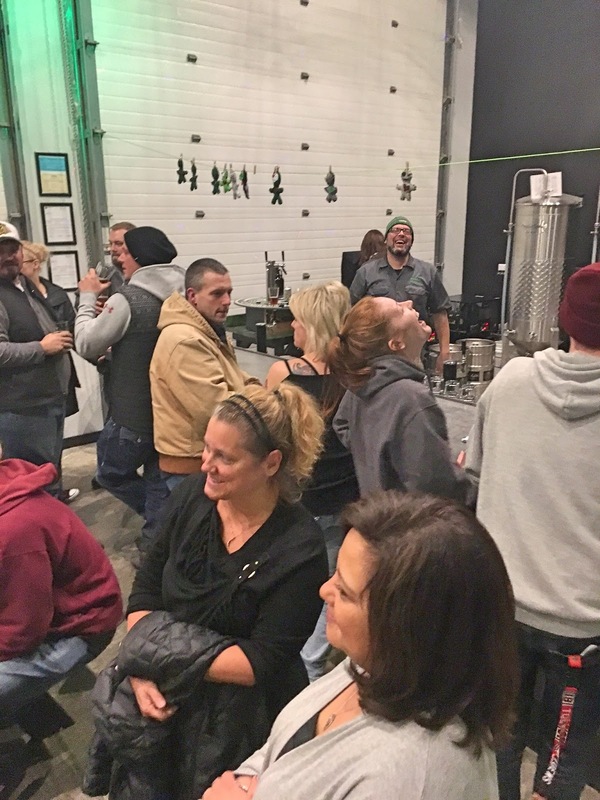 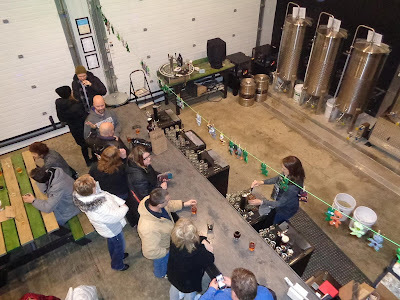 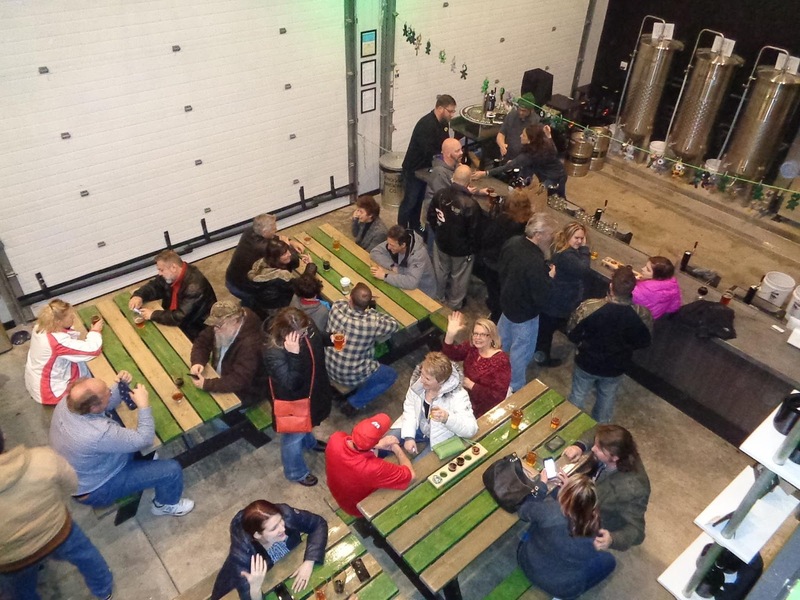 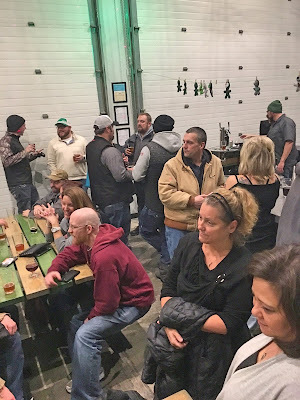 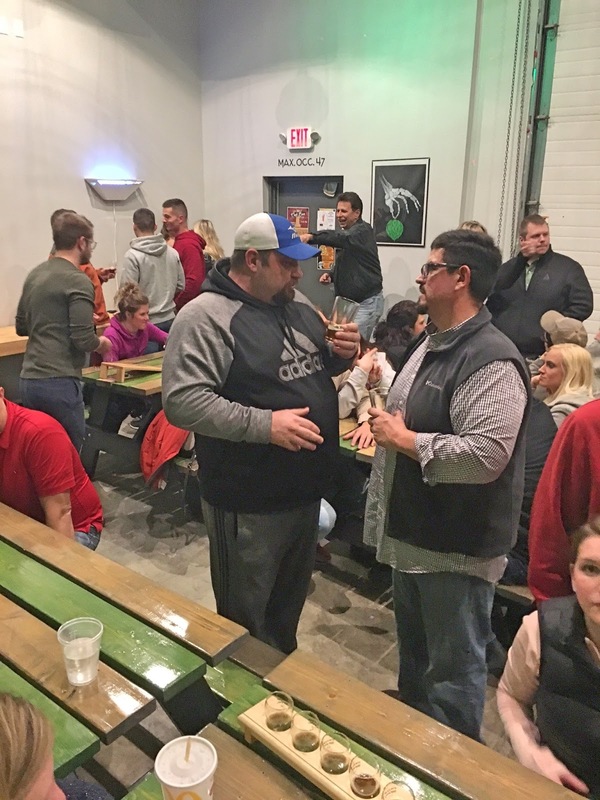 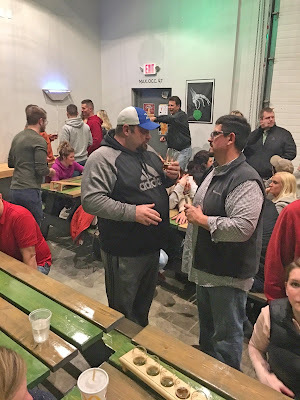 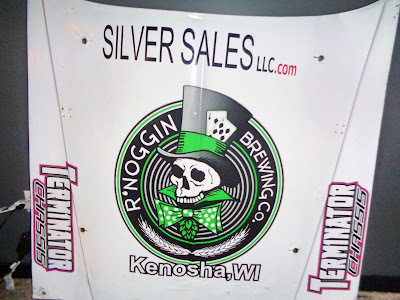 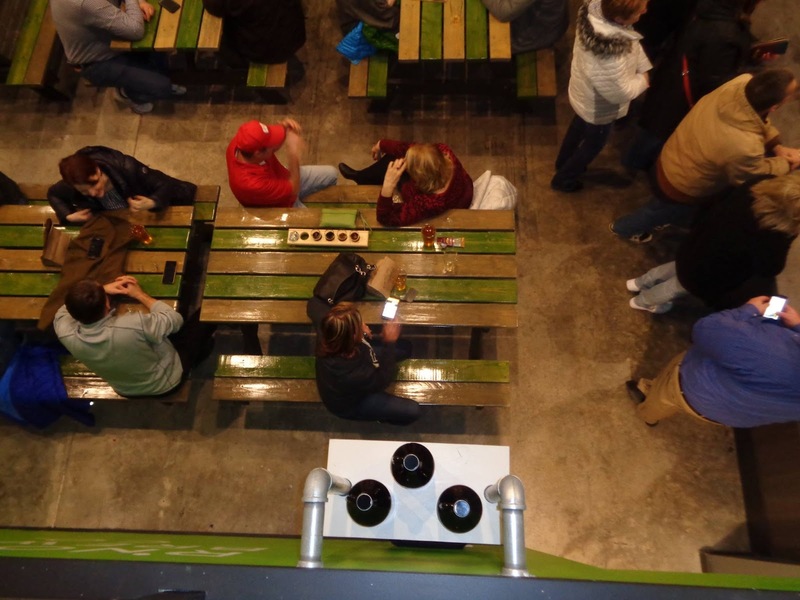 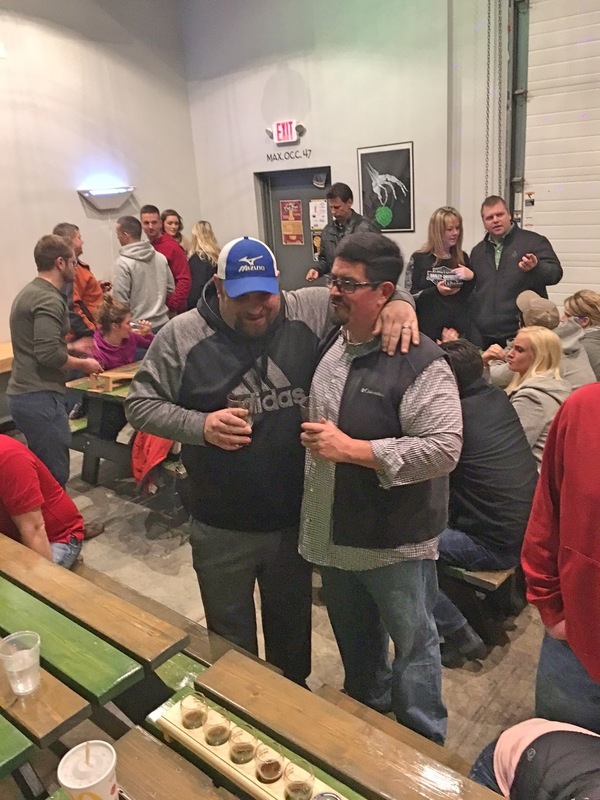 R’Noggin Brewing Co. in Kenosha celebrated the release of their newest craft beer, and SSE was there for the party! “Sticking Pins” Pale Ale is R’Noggin’s newest brew, and the voodoo vibe was in the air all night long! 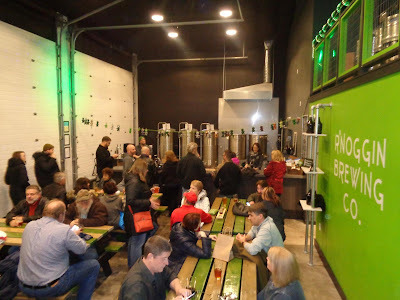 Big thanks to Jeff, Kevin, Cindy, and the entire crew who came out for a great time. 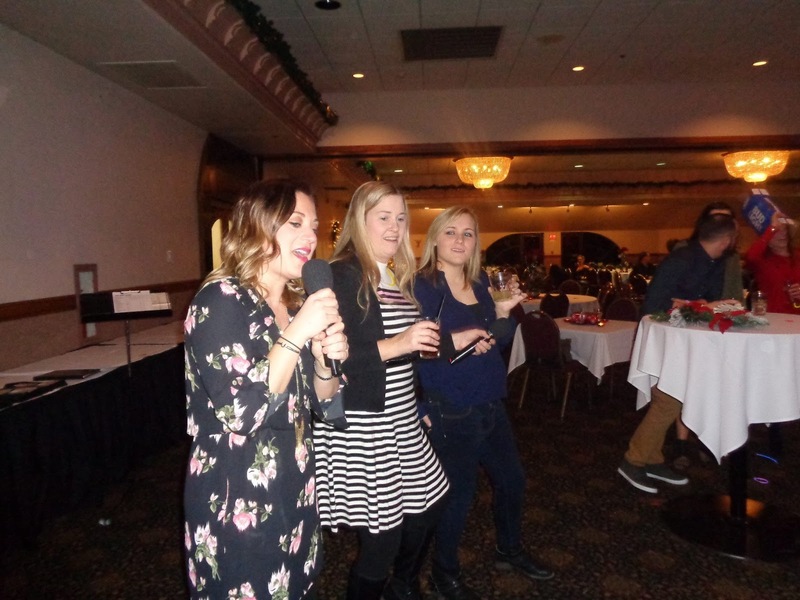 Cheers to ya! 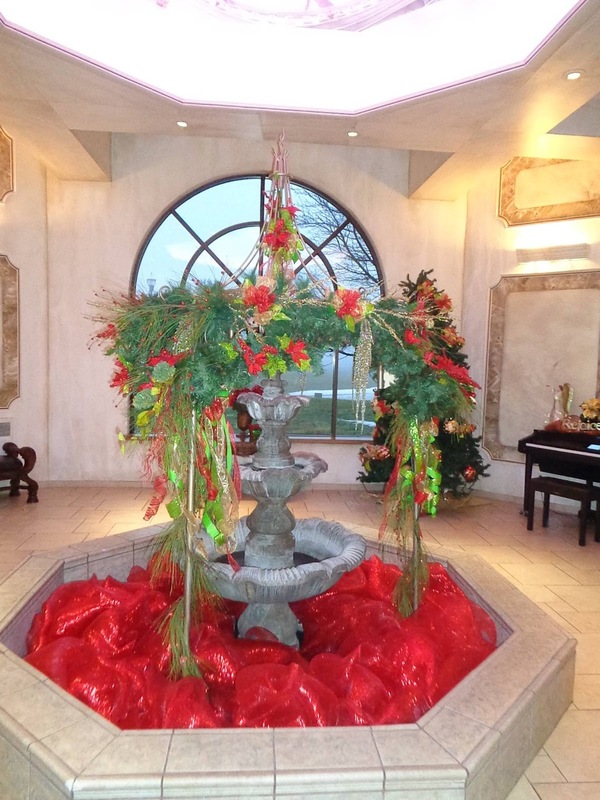 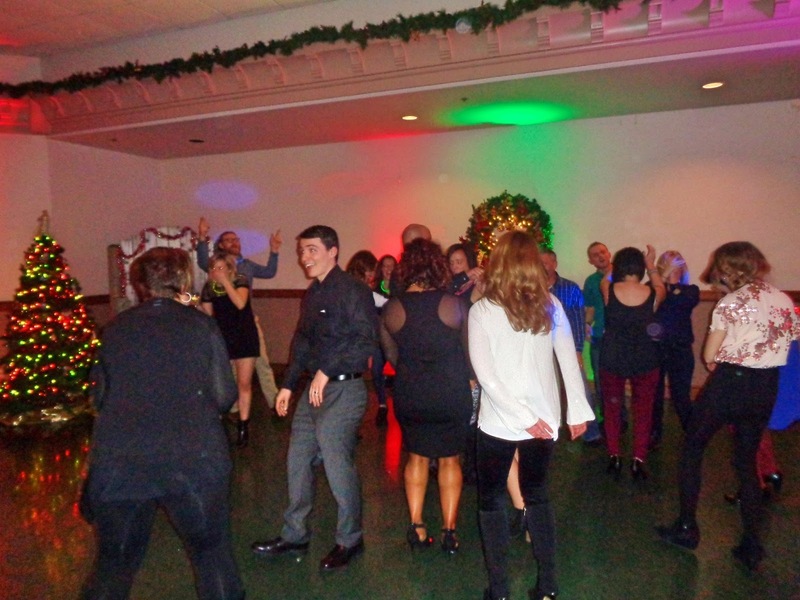 SSE returned to the Roma Lodge for another holiday celebration! 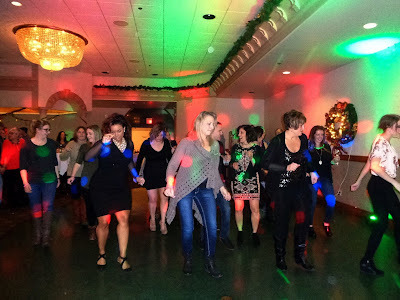 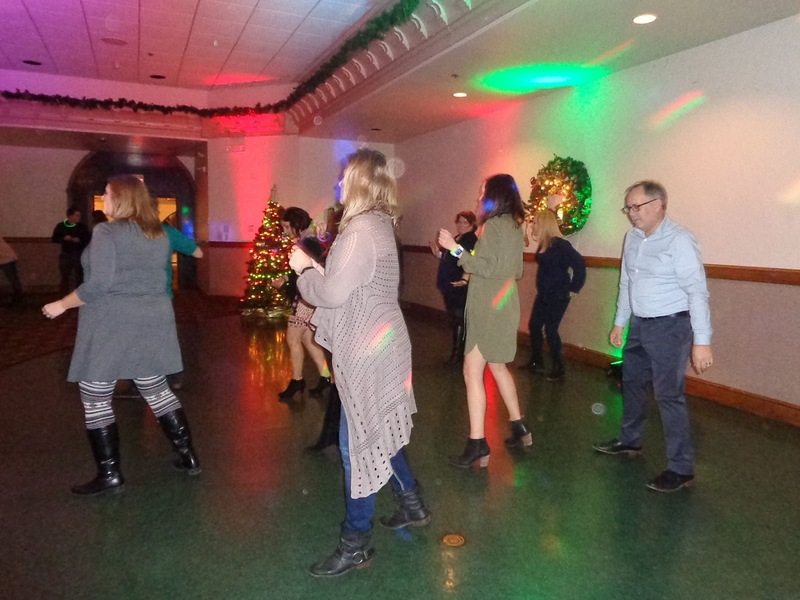 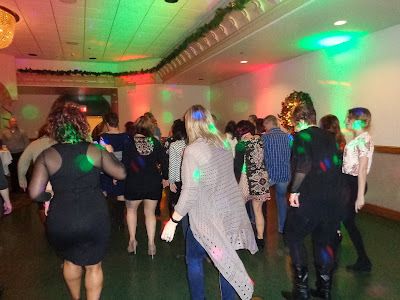 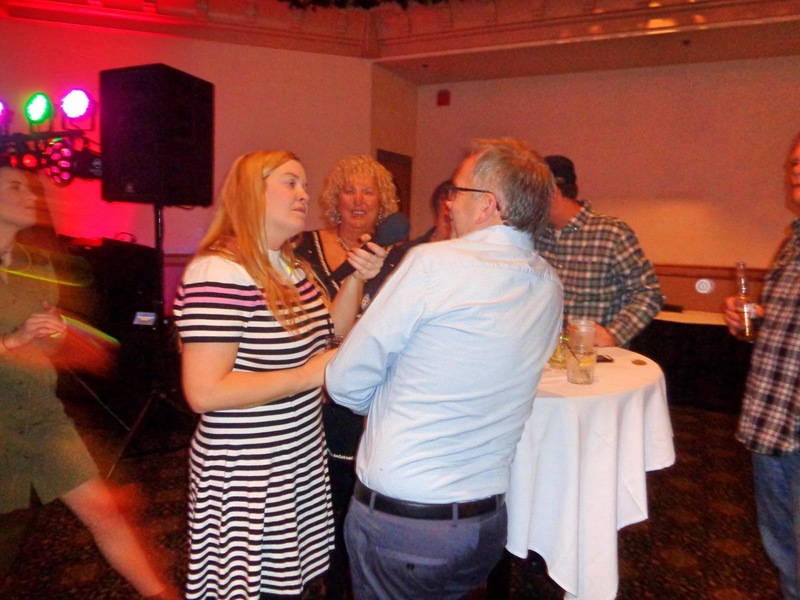 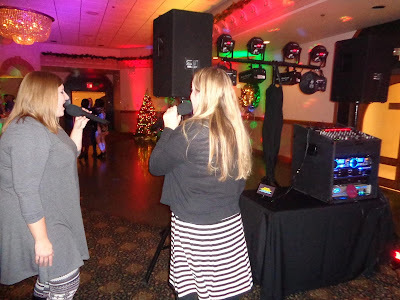 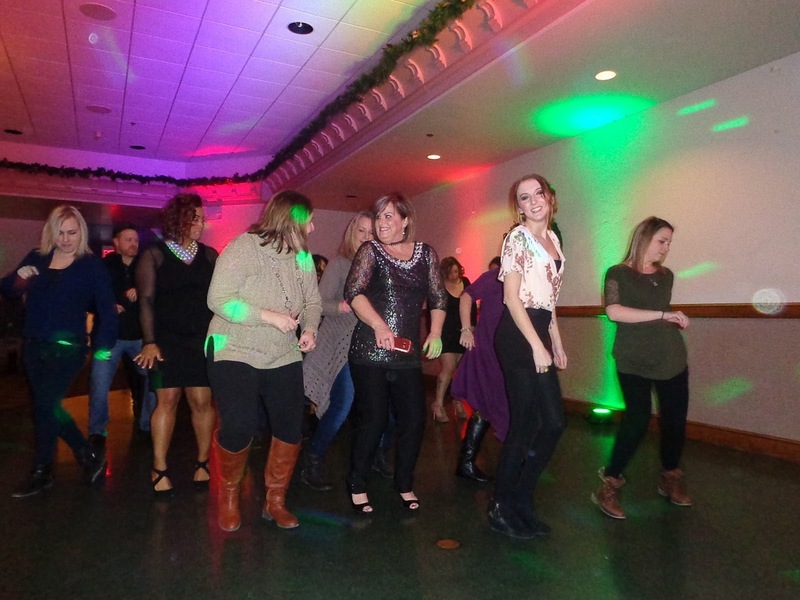 The good people of the Racine Dental Group gathered to commemorate another successful year. 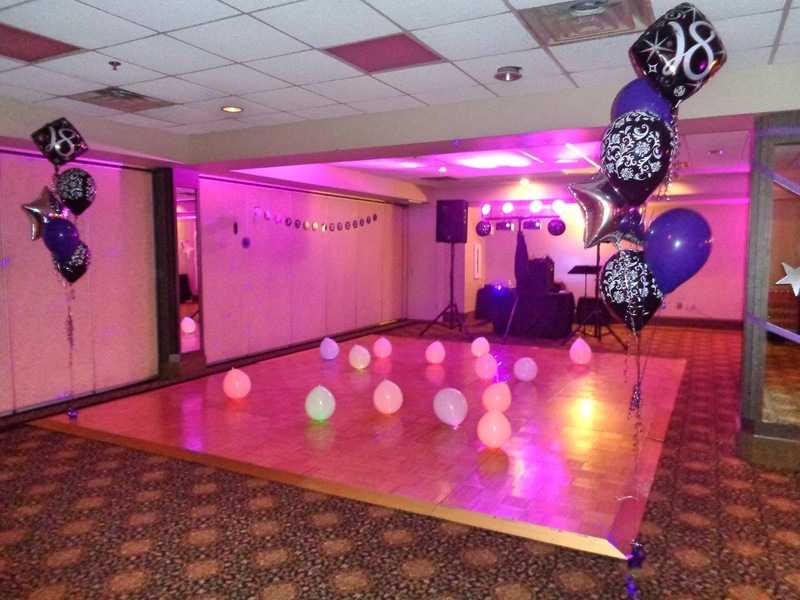 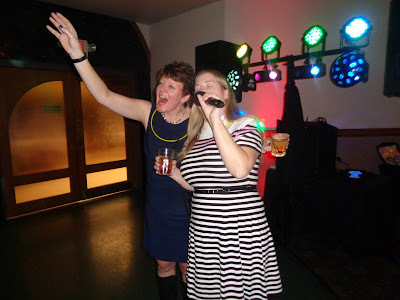 Following cocktails and delicious dinner buffet, we opened up the dance floor and rocked the house! Special thanks to Keri, Robyn from Friedrich Photography, and all of the friendly faces who packed the floor all night long. Make Me Smile! 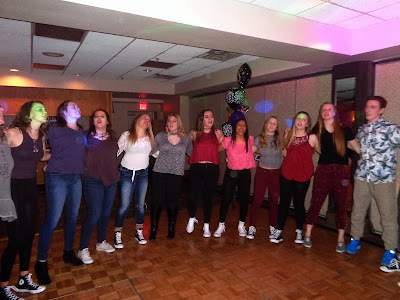 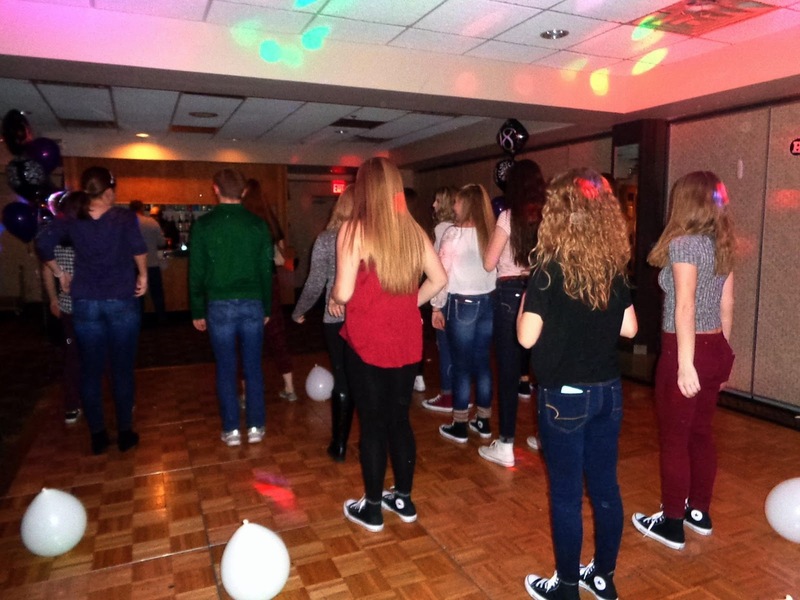 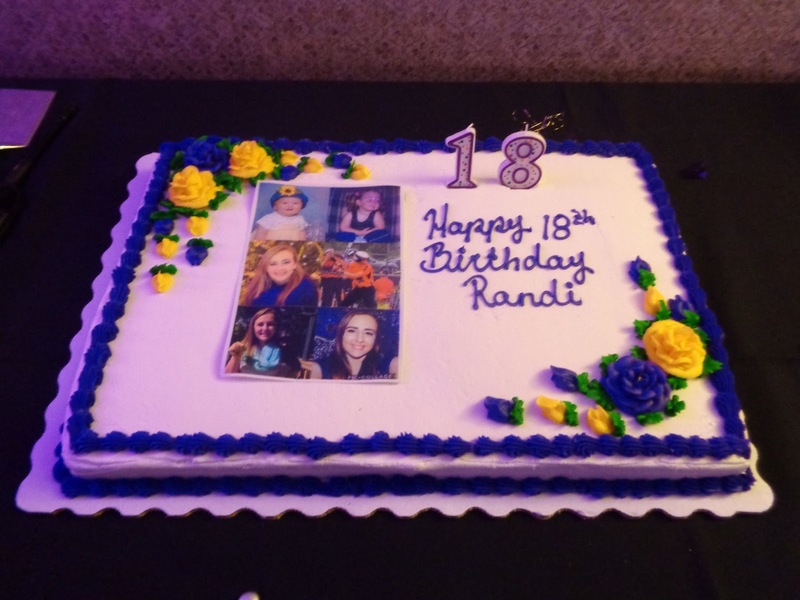 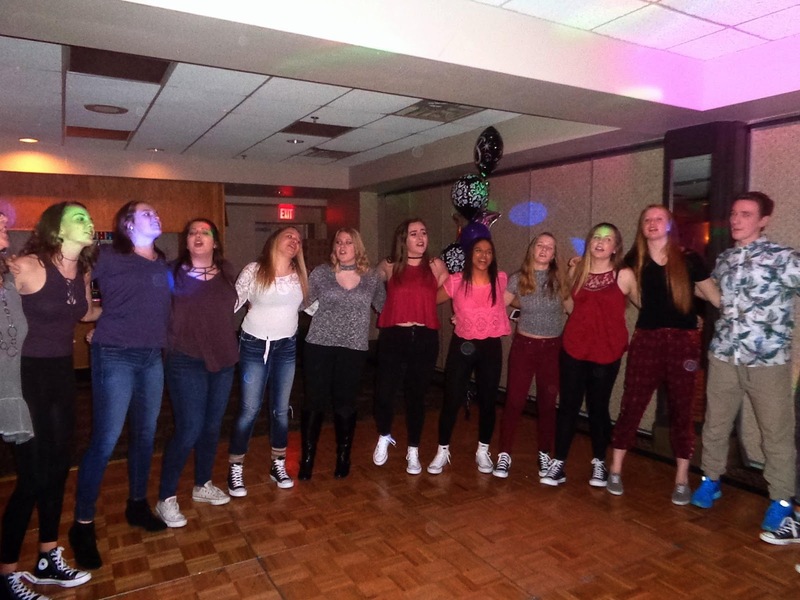 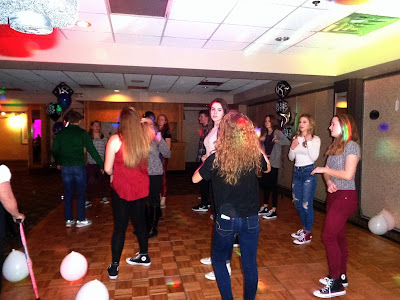 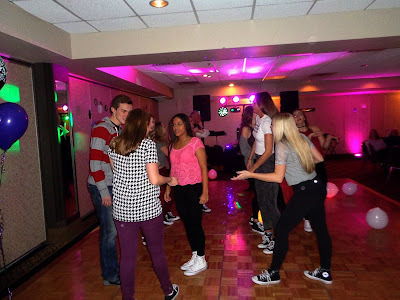 SSE kicked off another year of fun with Randi’s 18th Birthday Bash! 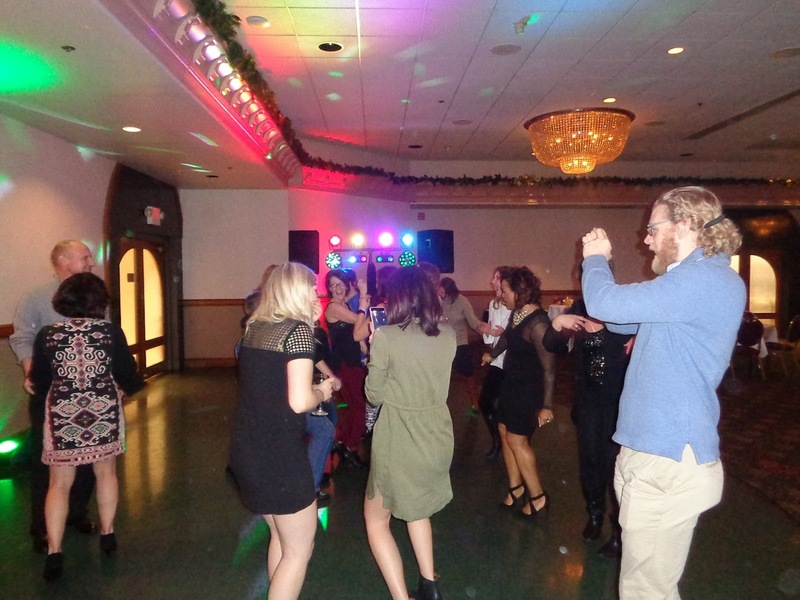 The Clarion Hotel & Conference Center in Milwaukee was the site of all the action. 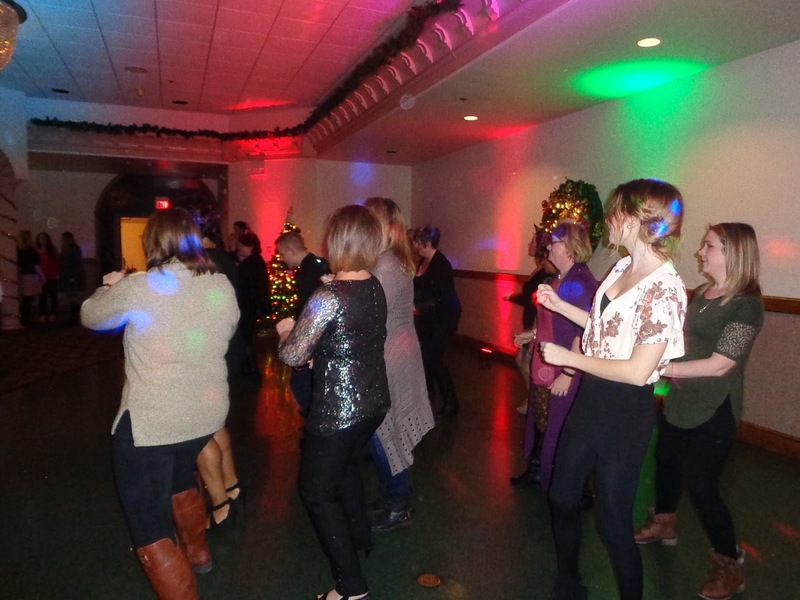 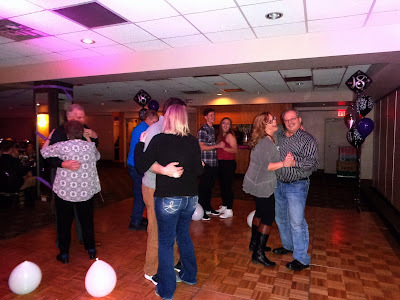 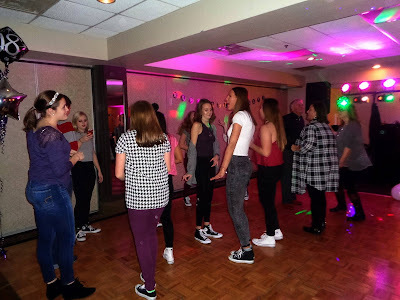 Guests of all ages enjoyed a tasty taco bar, sweet treats, and fun on the dance floor! It was great to see so many familiar faces, and celebrate with this wonderful family once again. 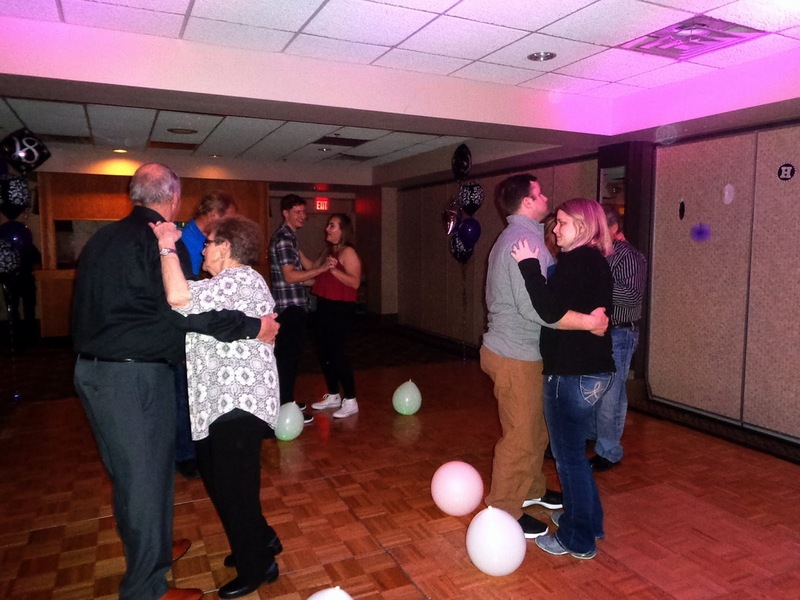 Big thanks to the parents and grandparents for hosting such an awesome event! 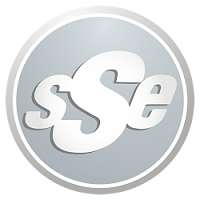 Happy Birthday from SSE!